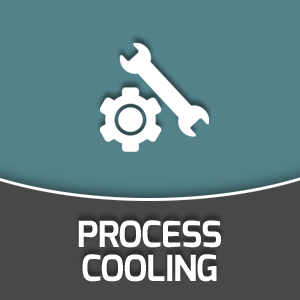 PRS are a family run and owned business founded in 2002, specialising in process cooling, having over 40 years combined knowledge and experience in the field. 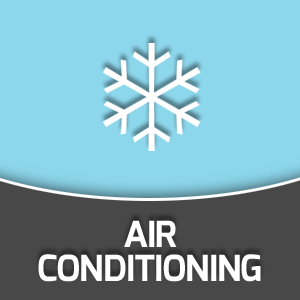 We design, install, maintain and service all aspects of commercial / refrigeration systems whilst also offering commercial air conditioning, commercial heating and ventilation services. 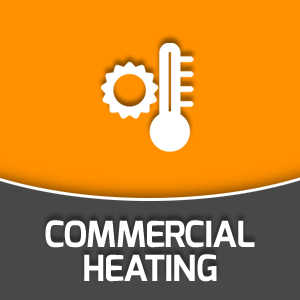 Our specialties include Process cooling, Commercial Heating and Refrigeration, Air Conditioning, Ventilation and Water Chillers. © 2015 Pilgrim Refrigeration Services. All rights reserved. All logos and brands remain the property of the respective owner.